Prepared for the ‘2020 Sulphur cap’! 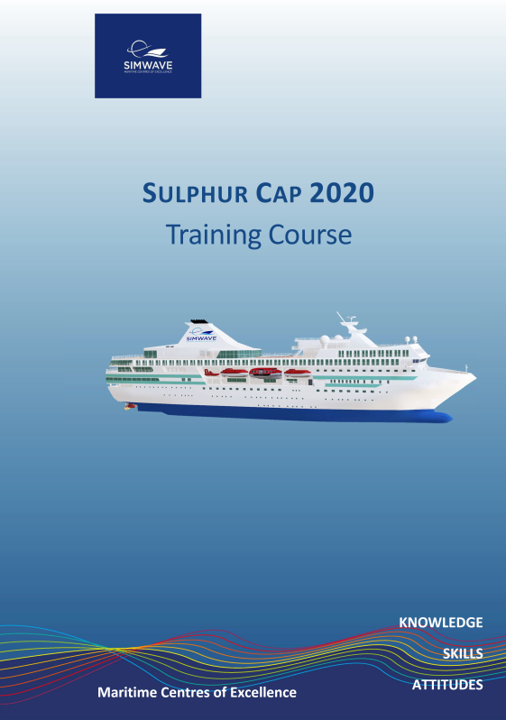 22 May Prepared for the ‘2020 Sulphur cap’! The implementation of the ‘Global 0,50 % m/m Sulphur cap’, as described in article 14 of the MARPOL Annex VI, is very close. From 1 January 2020, the restriction of the maximum Sulphur content in ships’ fuels will come into force worldwide. The enforcement of this requirement represents a considerable tightening of the maximum of 3,5% m/m since 2012. Moreover, it will be an addition to other strict air emission requirements that already are in force. Lots of articles have been published about the upcoming 2020 sulphur cap, together with seminars and conferences on this topic. It is justified that this is very much playing on the minds of policy- and decision makers in the maritime industry. To do nothing is an option, however the implications cannot always be clearly overseen. Will it be operating on low sulphur fuel, will it be investing in a scrubber system or will it be even an conversion to LNG or another alternative fuel? ‘Whatever it may be, the sulphur cap will have effect on the capital and operational costs of ships, but it will have also effect on the human capital on board’ says Aat Hoorn, manager engine room simulators at Simwave. Simwave offers a training course to assist in the preparation towards 1 January 2020, by providing an overview of the possible solutions, where applicable theoretical background and most of all the possibility to practise the various options in an engine room simulator. In the engine room simulator for instance the change-over from HFO to MGO can be practised thoroughly, together with filling in the Fuel Change-over Record Book. Also there is the opportunity to start up a scrubber system and exercise some calculations regarding different emission parameters when using a scrubber. Last but not least, the course offers the change to discuss all these issues with others and to learn from each other.